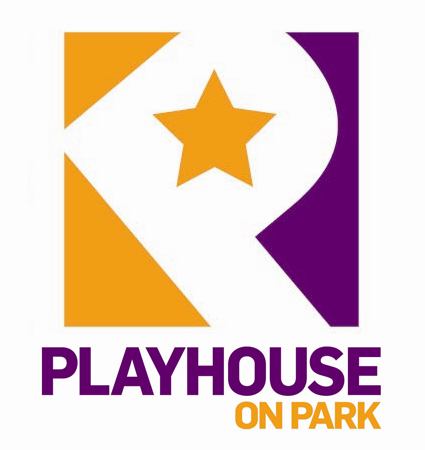 Playhouse on Park is a non-profit professional theatre in West Hartford, CT. We offer shows for adults and young audiences, plus comedy, improvisation, as well as a variety of other performances. We also provide theatre education for students in grade K - adult. Our 163 seat auditorium, with seating on 3 sides of the stage provides an intimate setting that allows students to feel involved and stay engaged in the performance.